The Mopar Chief Edition Wheel in 17x7.5 with 5.5in Back Space (+32 offset) is a cast aluminum wheel in a machined finish. 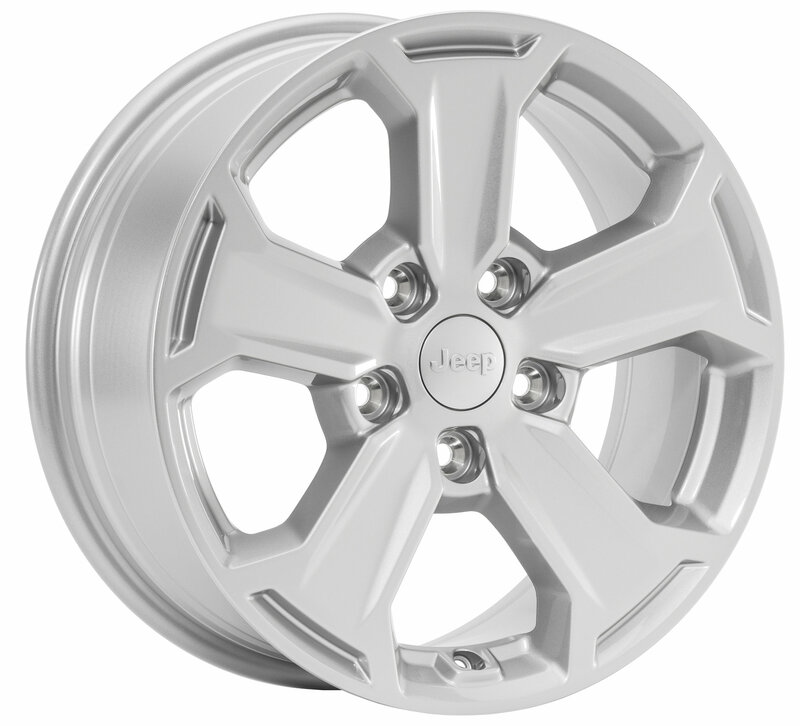 Looking for a factory replacement wheel for your 2007- 2017 Jeep Wrangler JK, they're right here. These wheels have a simple five spoke design that is stylish and easy to maintain. As they are manufactured by MOPAR, you should have no issues with fitment or quality.